Why plan on a watershed scale? It has been known for decades that the only way to plan for the management and protection of water quality is to do so on a watershed scale. The connections between water quality and the land are inherent. Almost every activity on the land has the potential to affect the quality and quantity of water in a community. If we manage activities on the land that drains into bodies of water, we will protect and improve the water resources in the watershed. Watershed planning brings together the people within the watershed to address those activities, regardless of political boundaries. 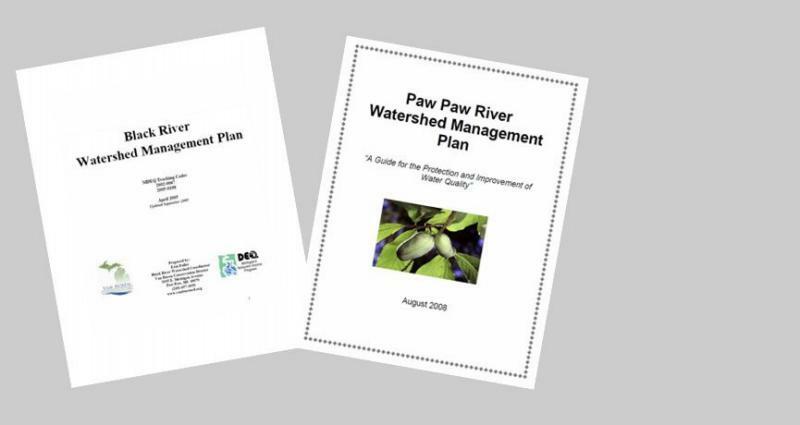 By working together, individuals can design a coordinated watershed management plan that builds upon existing programs and resources and addresses the water quality concerns in an integrated, cost effective manner. This page last updated on 6/9/2014.